So the blog awards we all thought had disappeared are back and I personally couldn't be happier! I think blog awards are a great way of recognising the amazing talent we have in the blogging community and appreciating all of the hard work that goes into making a blog the best it can be. People often forget how much time and effort goes into running a blog, we have to be a photographer, content creator, editor, html wiz and so much more. I know this is a complete long shot, but I would be so grateful if any of you chose to vote for me in the Cosmo Blog Awards for either best in beauty (or possibly best use of photography as some of you always leave lovely comments about my photos!). I know I don't really deserve it after being so useless with my blog recently but I'm trying my absolute hardest to get everything back on track, and a nomination from even just one of you would mean the world to me. There are SO many amazing blogs out there which I will certainly be voting for, so if you don't want to vote for me, you may want to give one of these other ladies a chance....Pint Sized Beauty, Porcelain Beauty, Tea Party Beauty, The Beauty Vanity, Sophia Meola, A Yellow Brick Blog and so so many more! 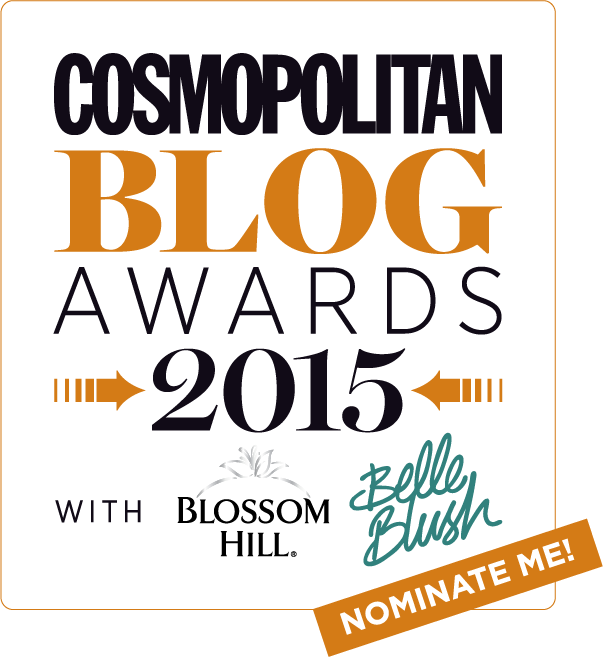 You can vote for your favourite bloggers here. Oh my gosh, thank you for the little mention here, you absolute babe! Good luck in the awards this year lovely, you will be getting a vote from me for sure! 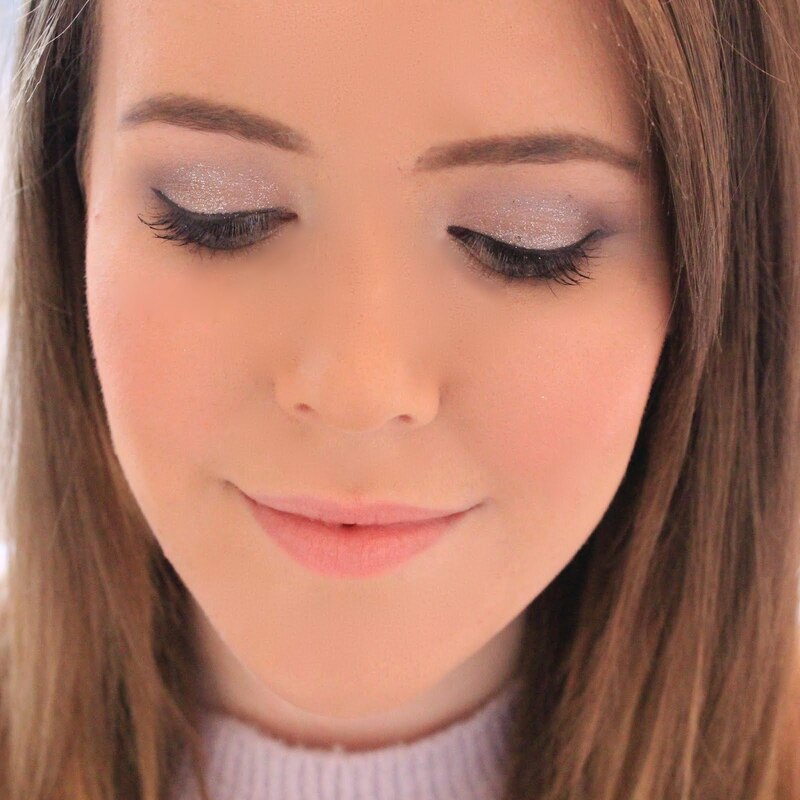 Your blog is one of my absolute favourites and I can see how much hard work and dedication you put into your blog - so deserved! Thank you so much for the little mention also, really appreciate it!